George C. West is a zoologist who is an expert on the physiology and ecology of birds. He is a professor emeritus of zoophysiology at the University of Alaska Fairbanks and the author of more than one hundred scientific papers, as well as the coauthor of Do Hummingbirds Hum? 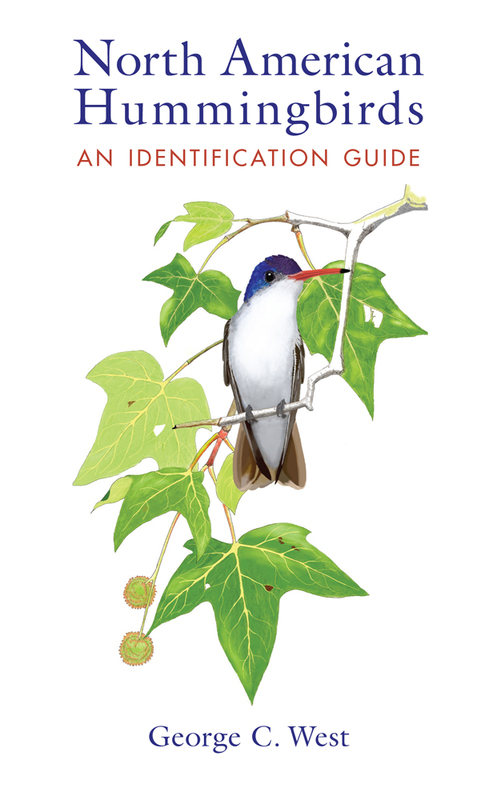 Fascinating Answers to Questions about Hummingbirds and other books. He lives in Green Valley, Arizona.